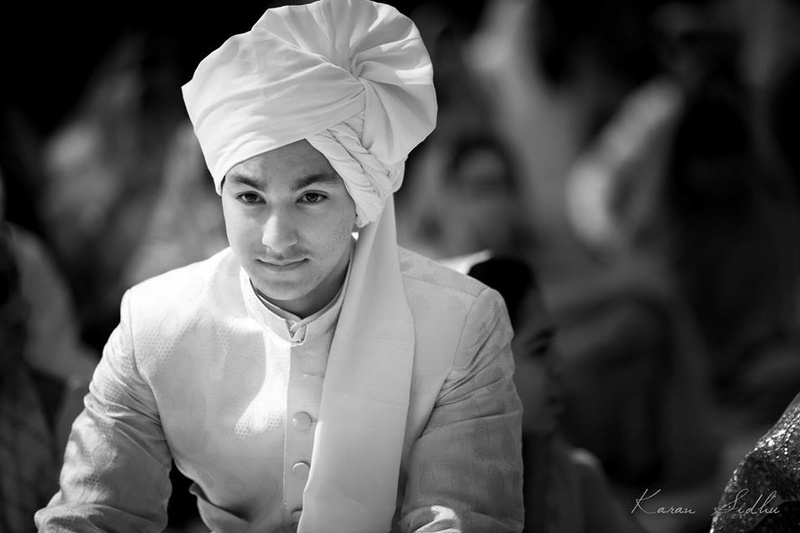 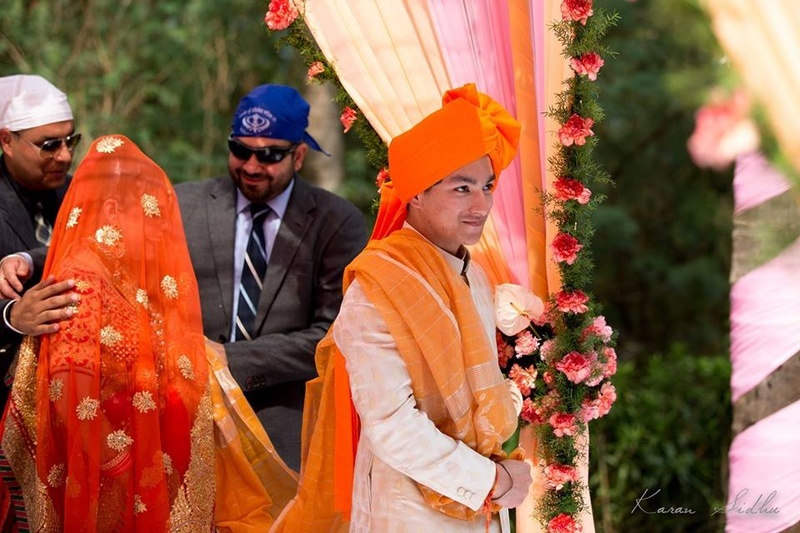 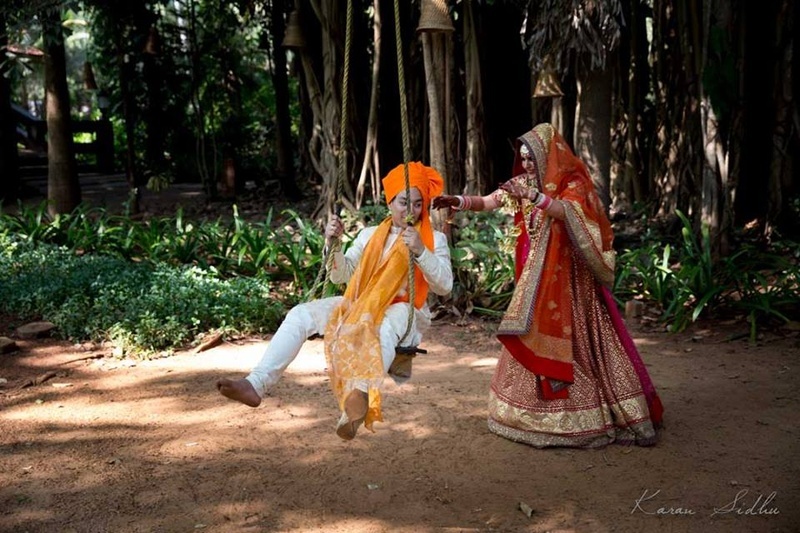 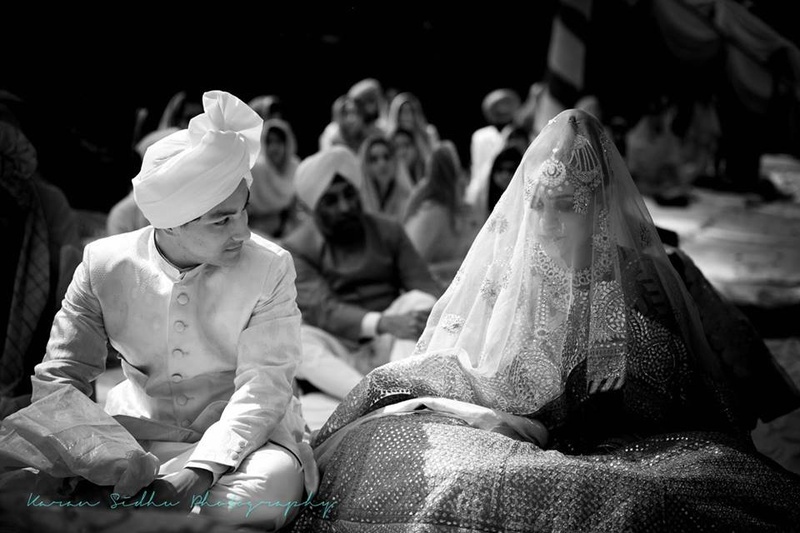 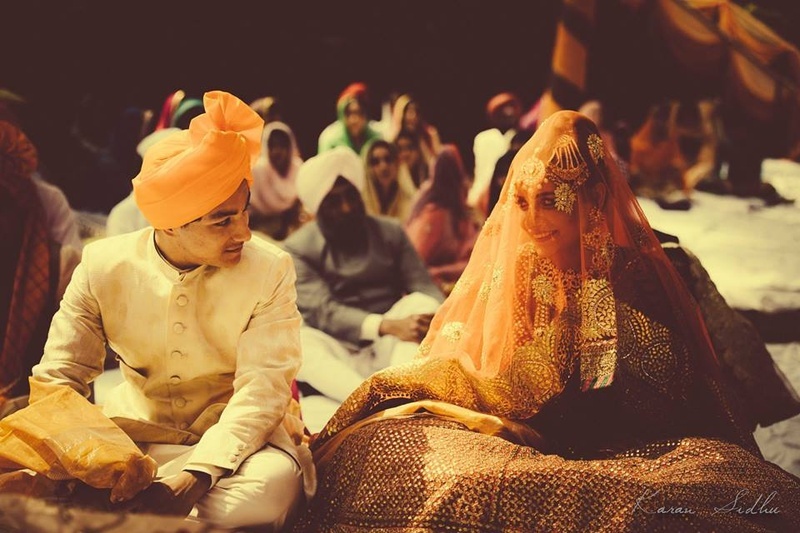 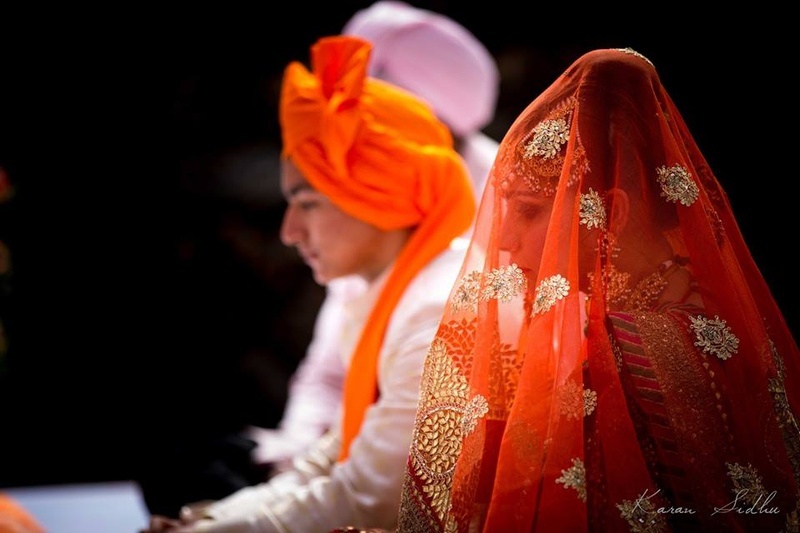 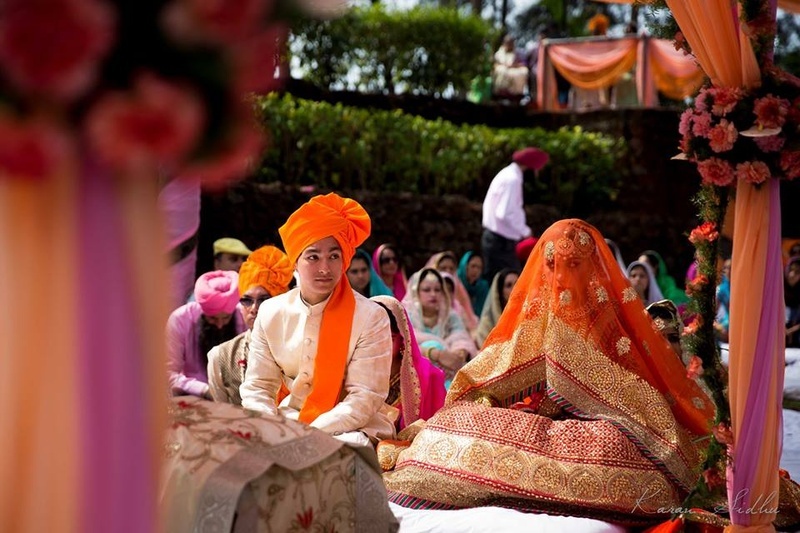 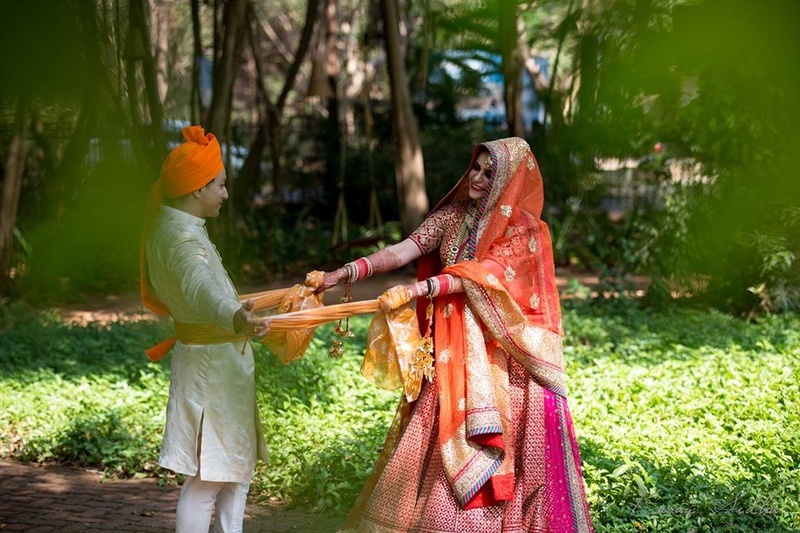 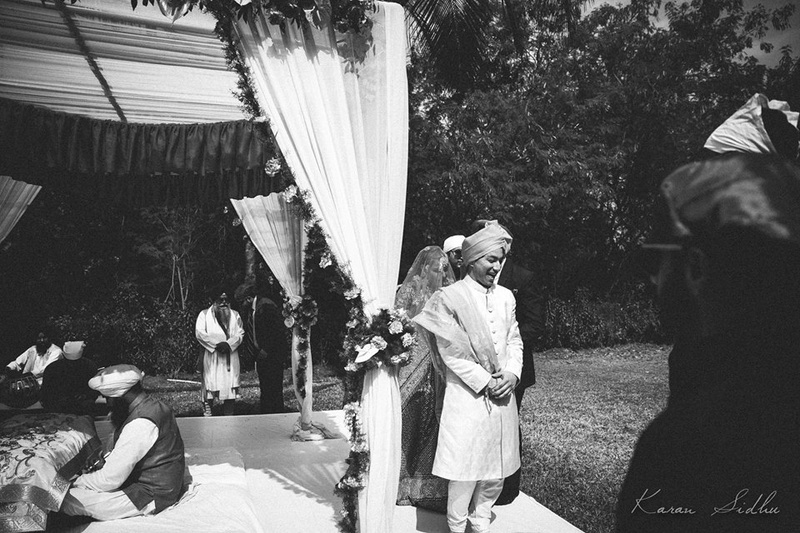 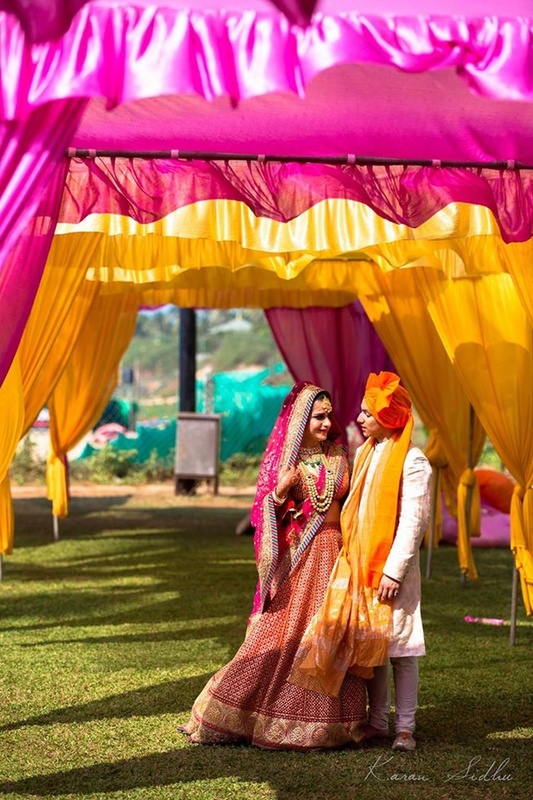 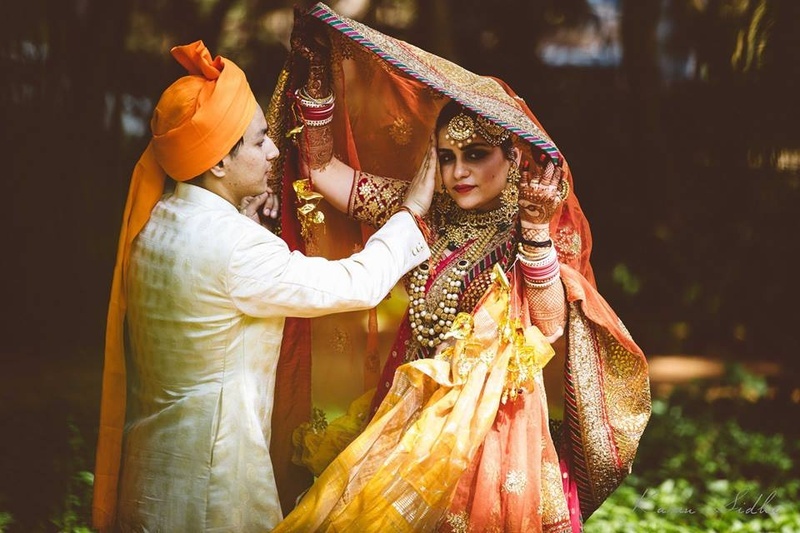 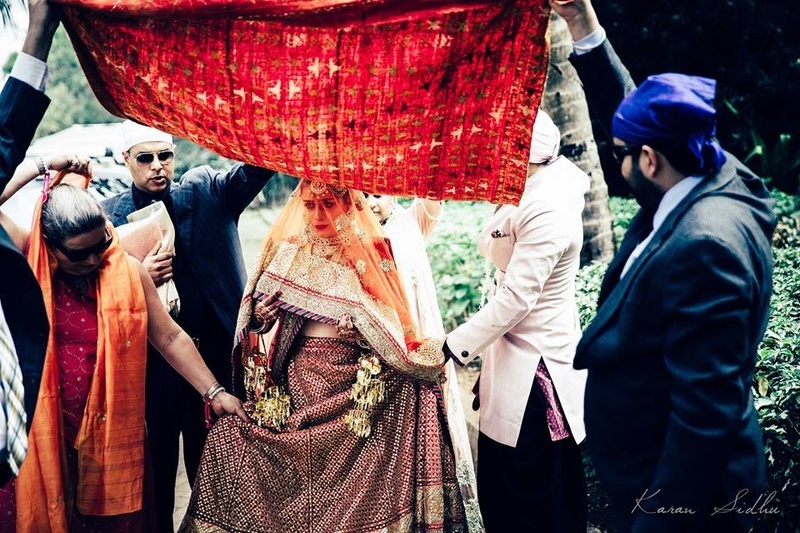 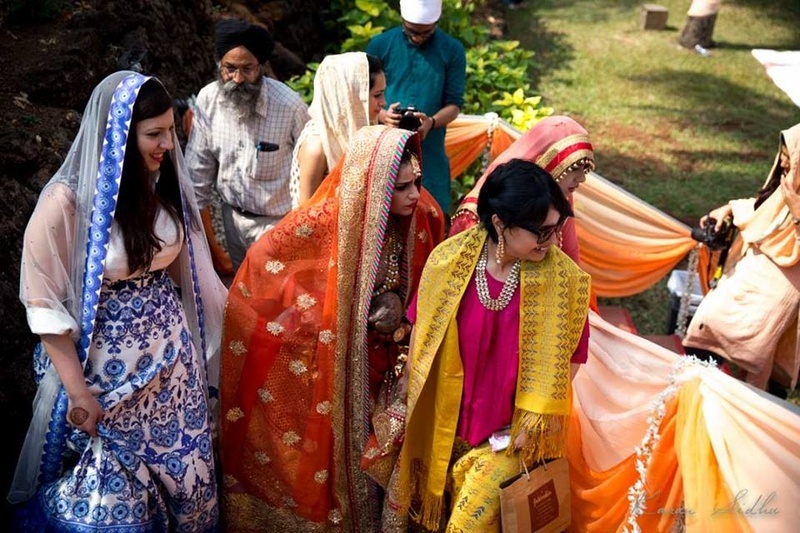 A stunning sikh destination wedding held at Vivanta By Taj, Fort Aguada. 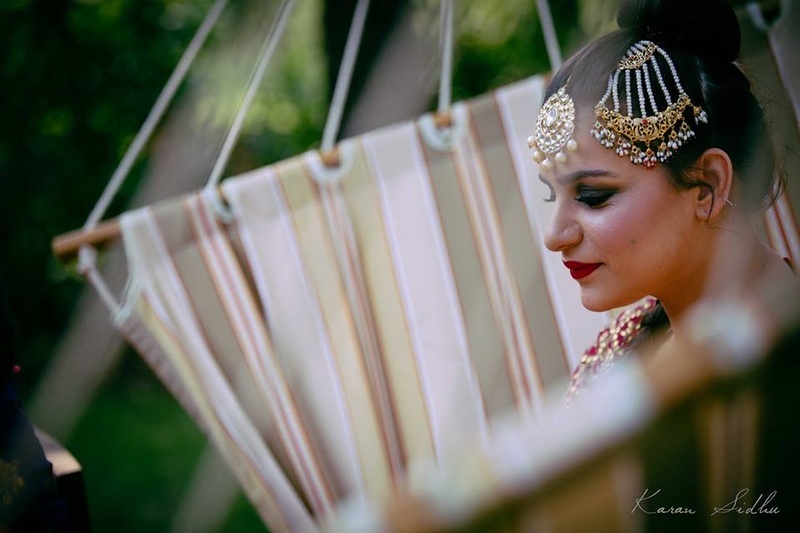 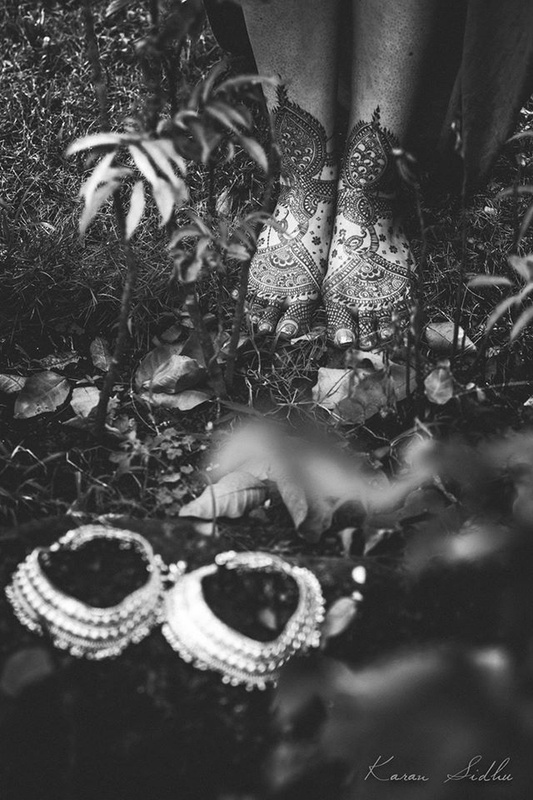 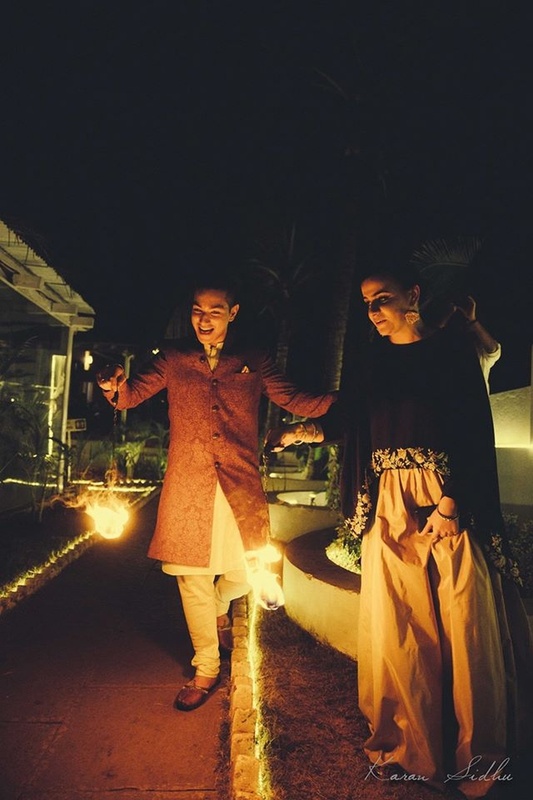 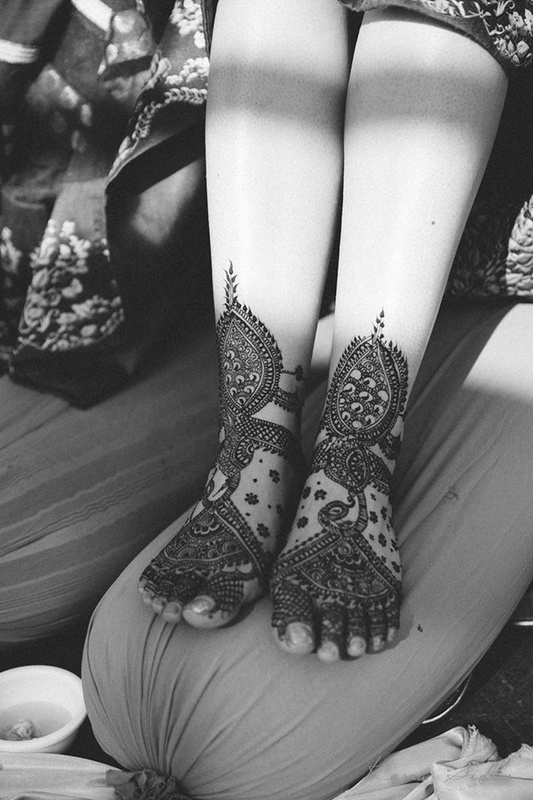 Anint and Akshobhiya had a destination wedding that was all things pure and pretty! 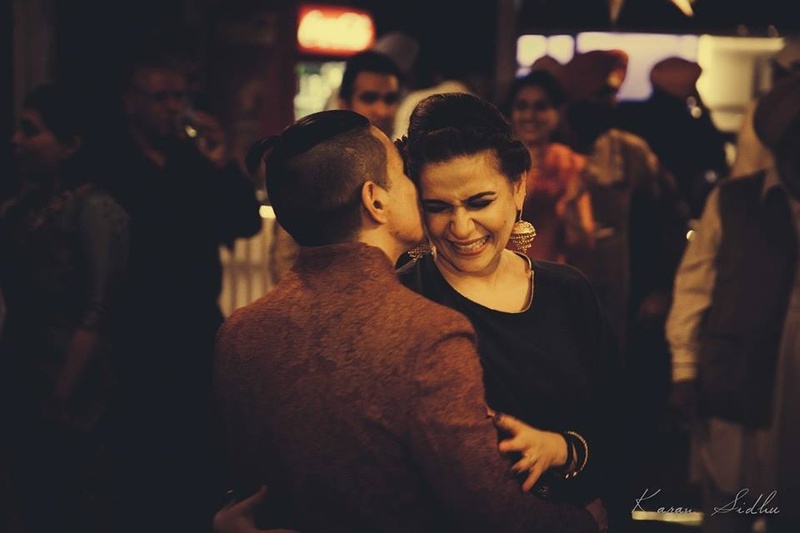 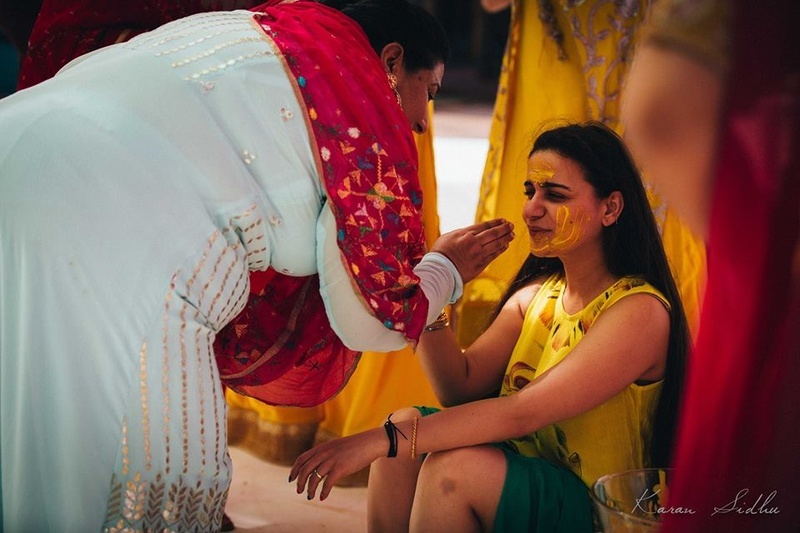 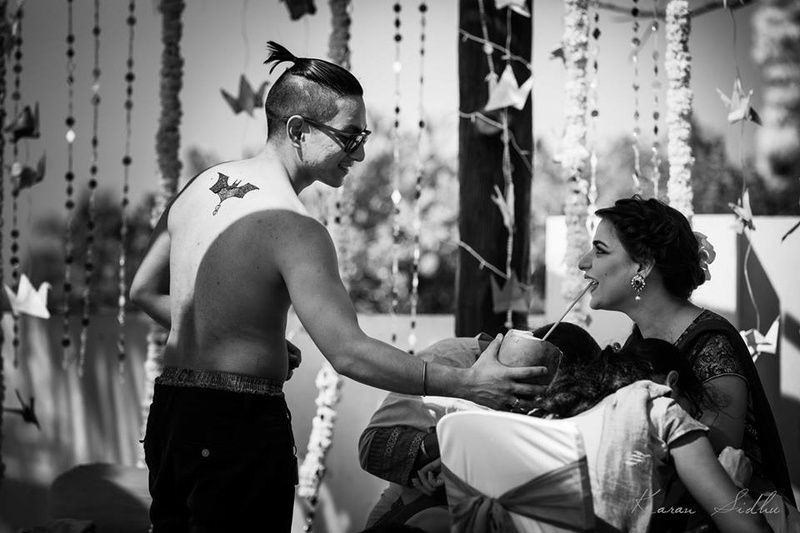 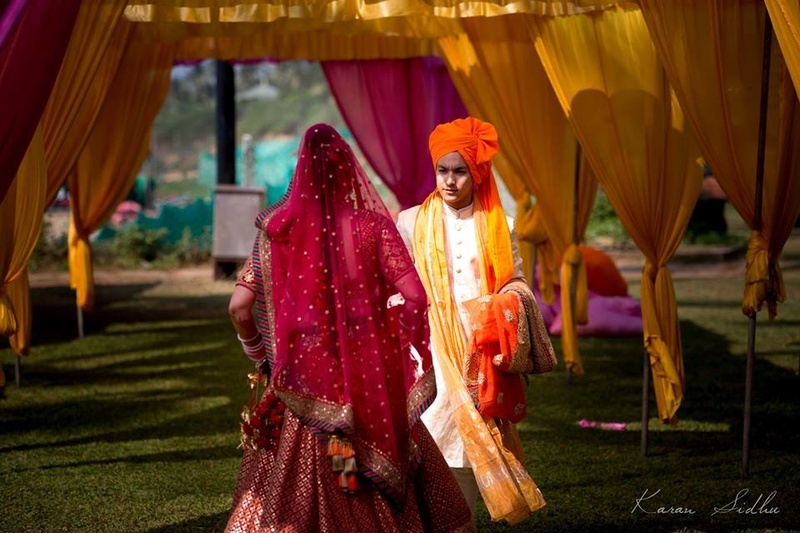 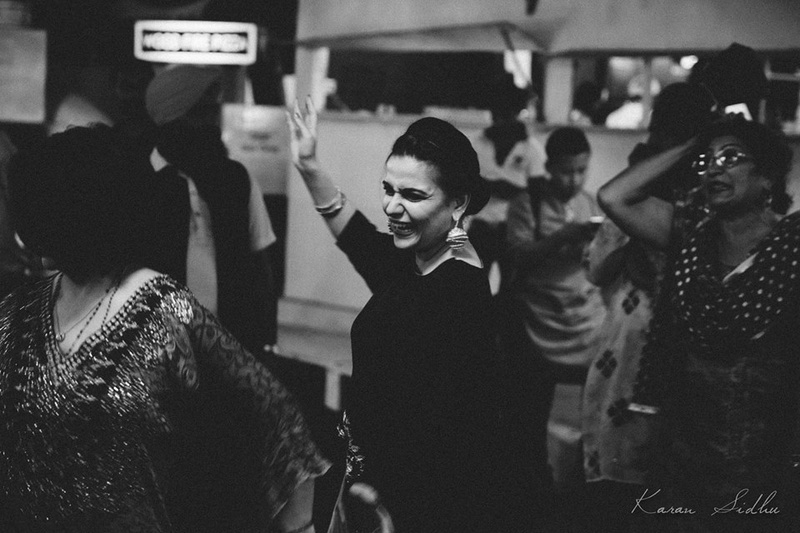 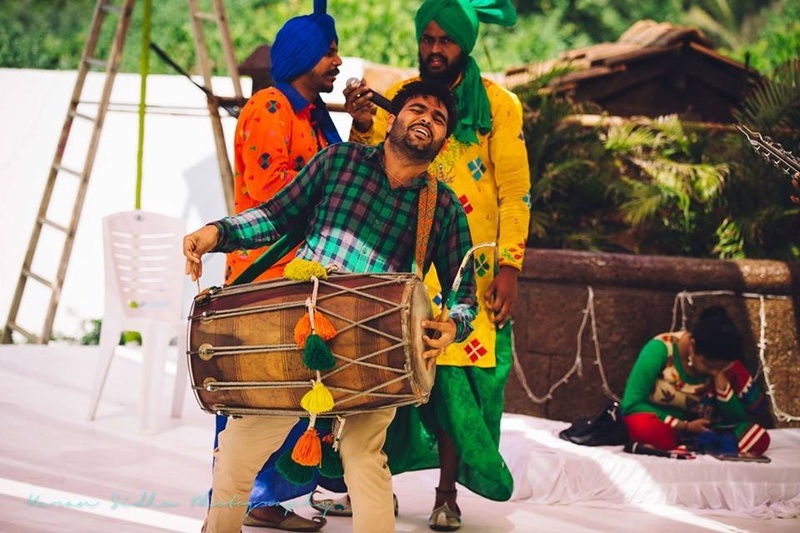 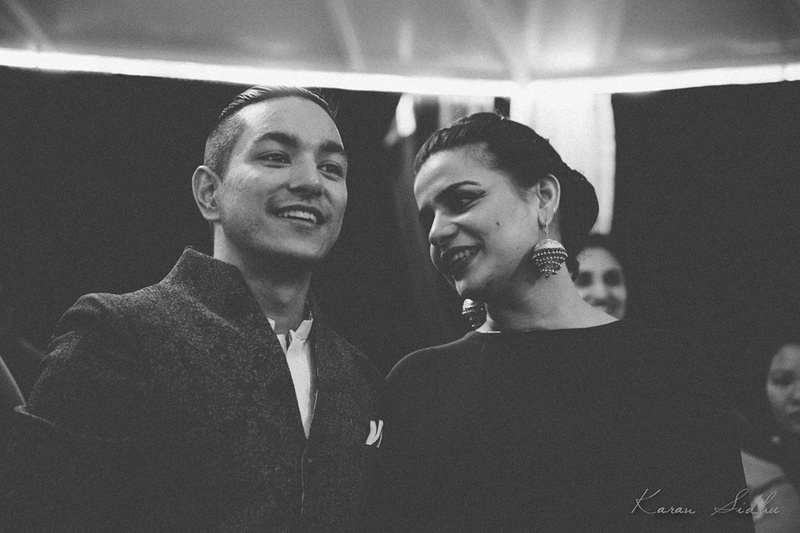 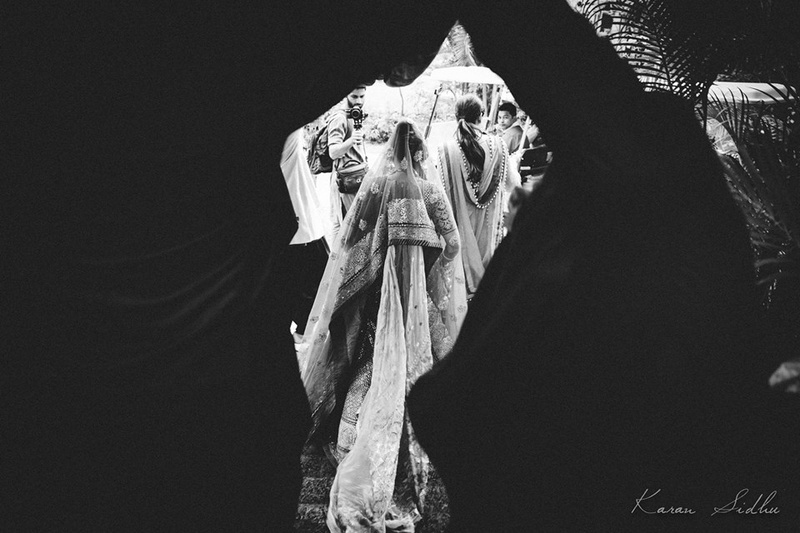 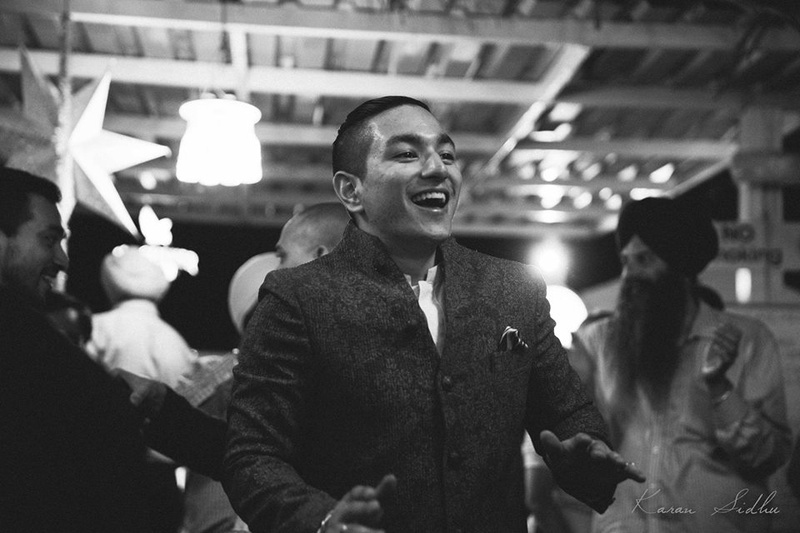 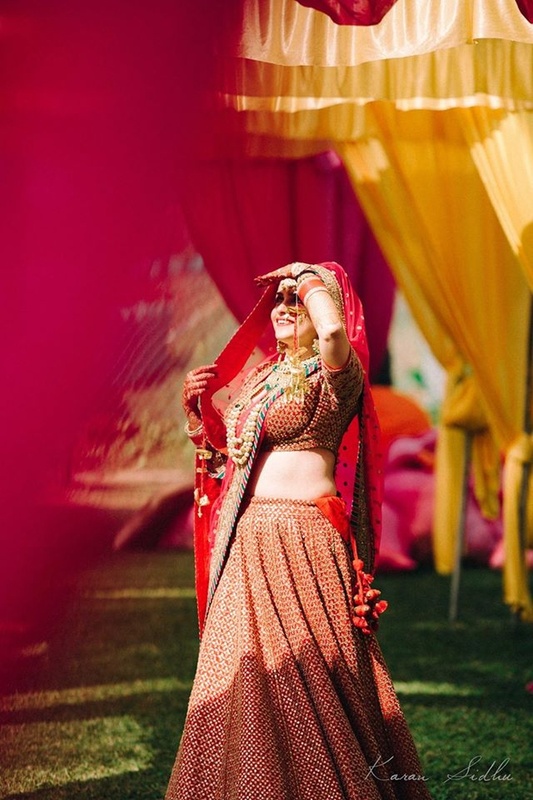 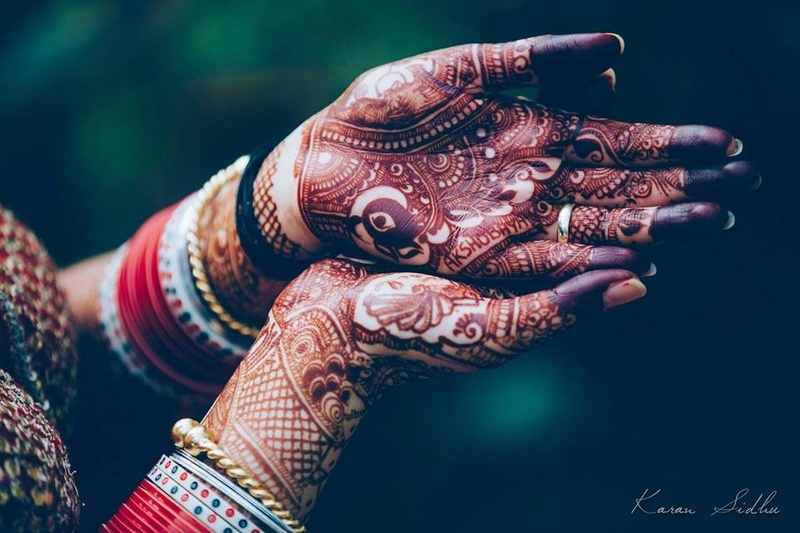 From having an audience of just 150 people at the wedding to making this destination wedding all about the love (and the alcohol) Each photo clicked by Karan Sidhu speaks of an old-world kind of love. 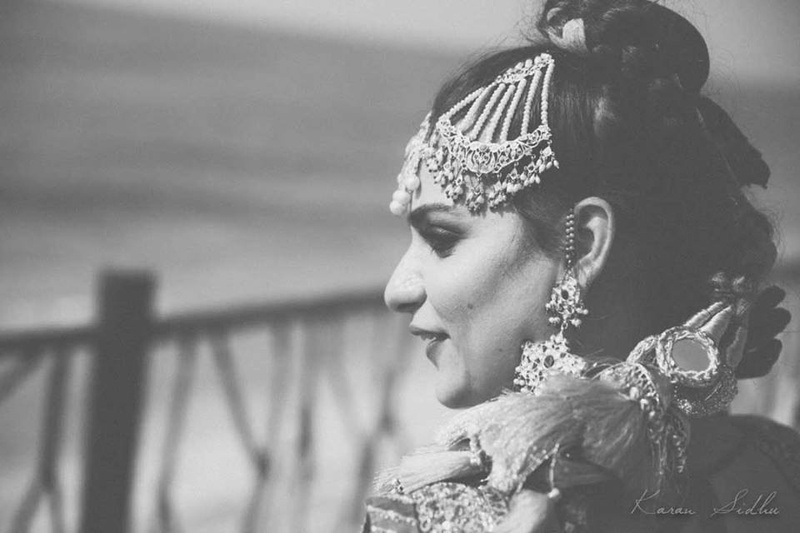 The softness of his bridal portraits, the colour of love captured in black and white and the romantic photographs taken with the crashing waves of the sea – this wedding album had our eyes glued to our screens like never before! 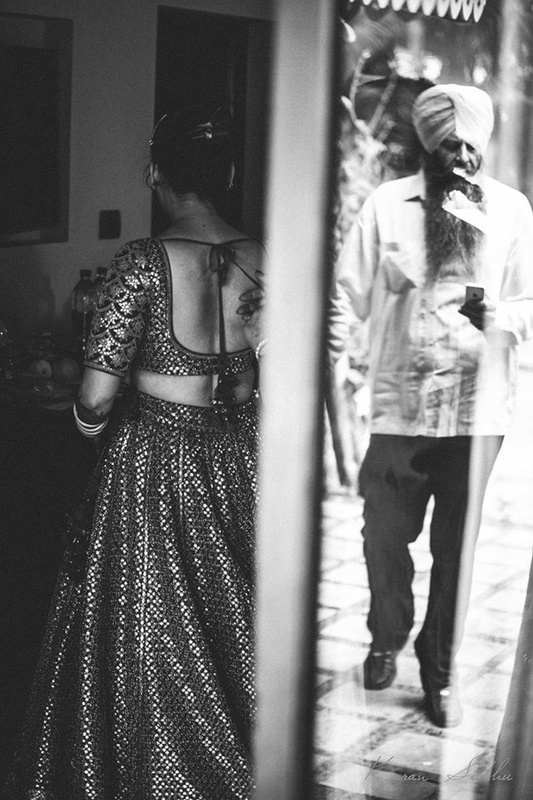 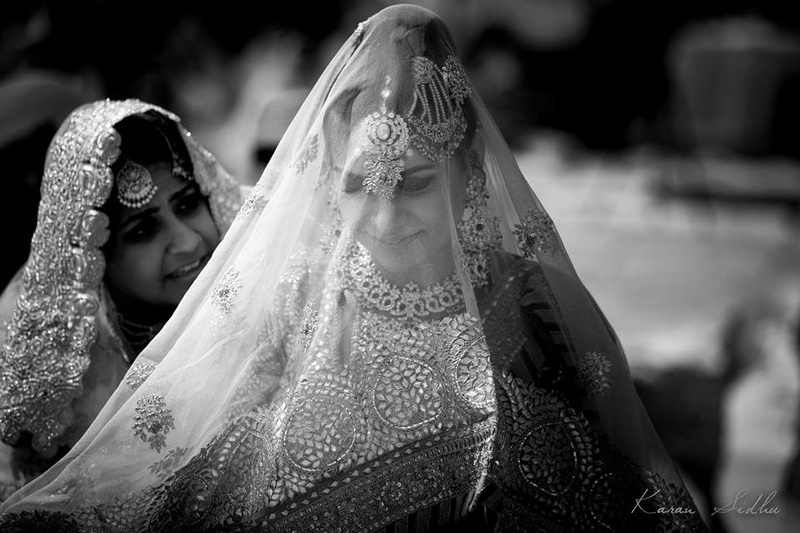 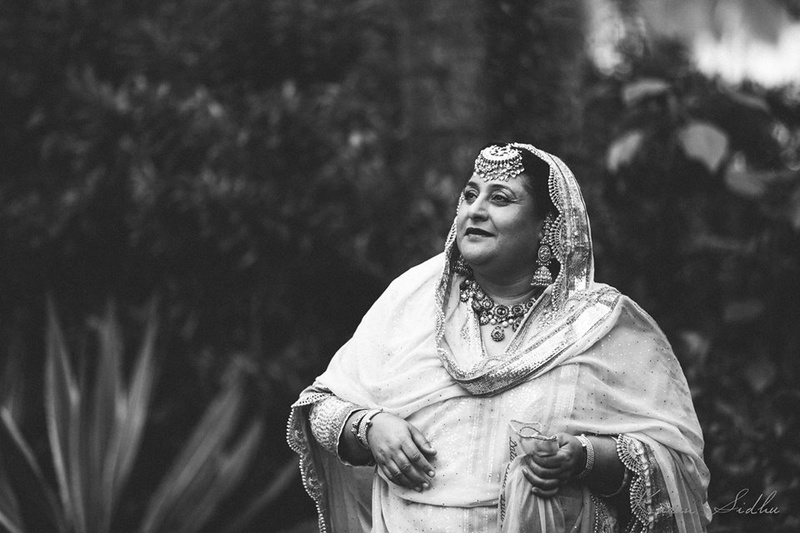 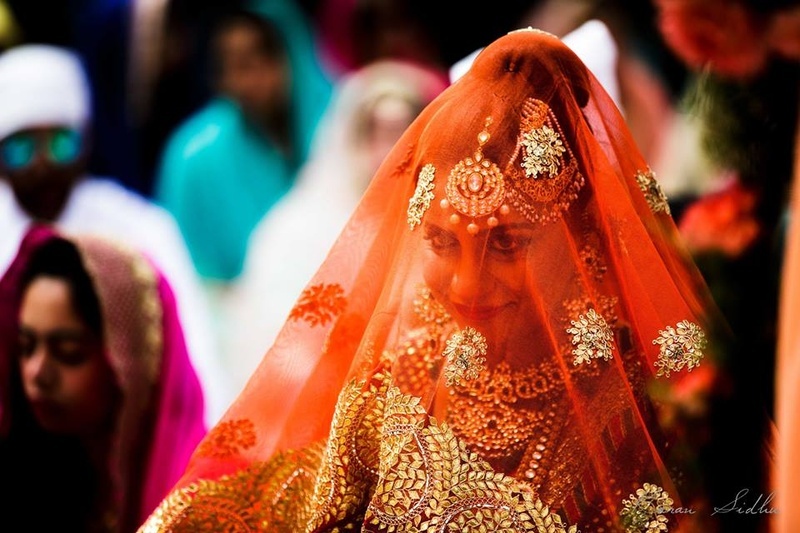 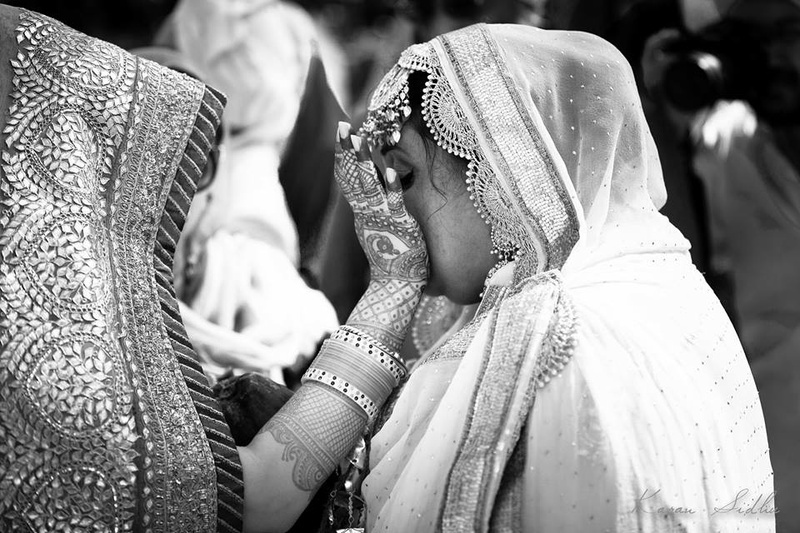 And with a gorgeous bride like Anint, who wouldn’t want to keep going next-next-next on the stunning Sikh wedding album? 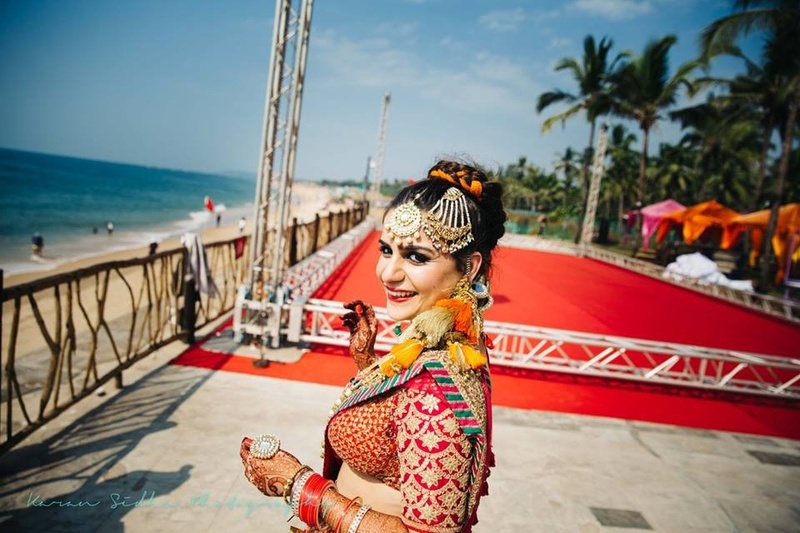 The picturesque view of the beach at Vivanta by Taj Fort, Aguada created a perfect romantic backdrop for each of Anint and Akshobhiya’s wedding and pre-wedding ceremonies. 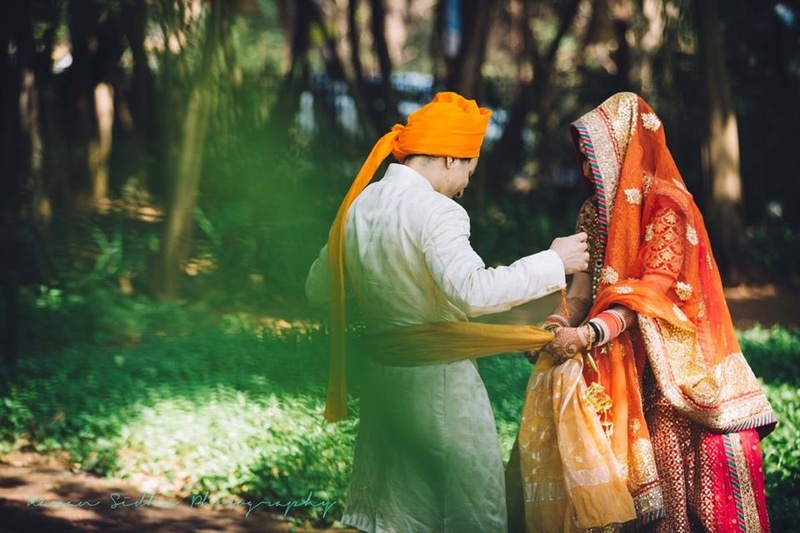 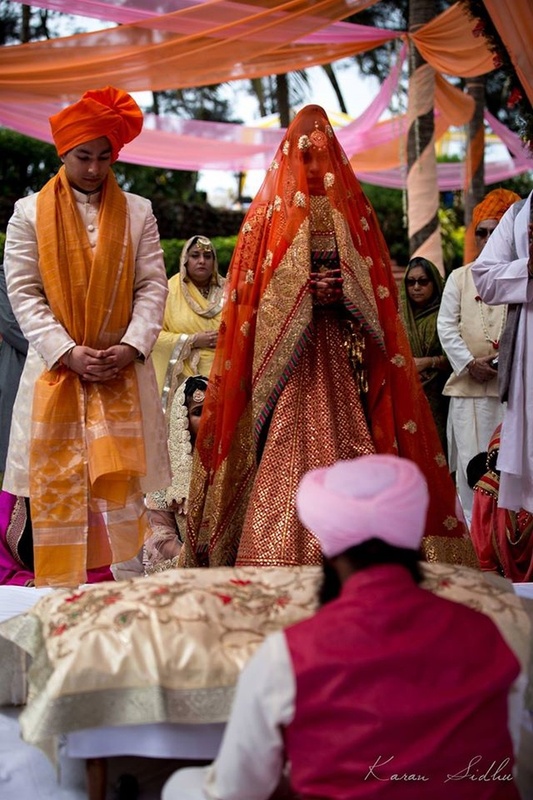 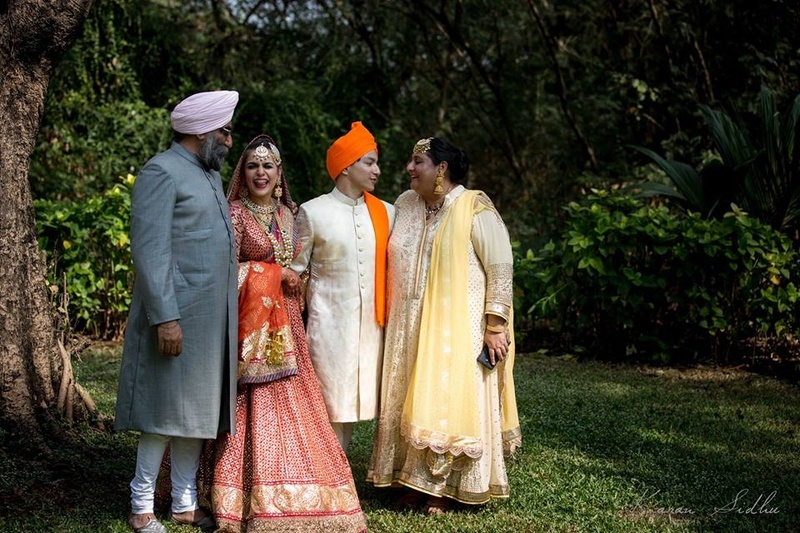 Whether it was the cocktail, the mehndi or the wedding itself, this beautifuk Sikh couple took full advantage of the stunning view Vivanta by Taj Fort Aguada provided them with. 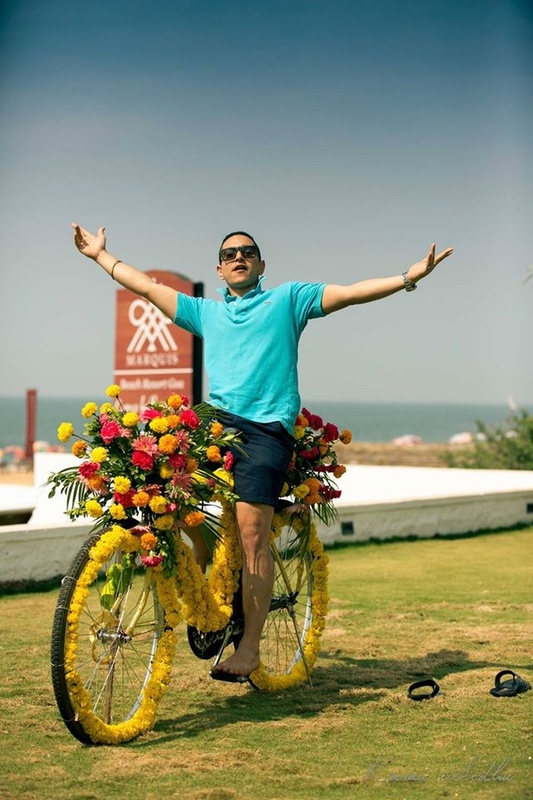 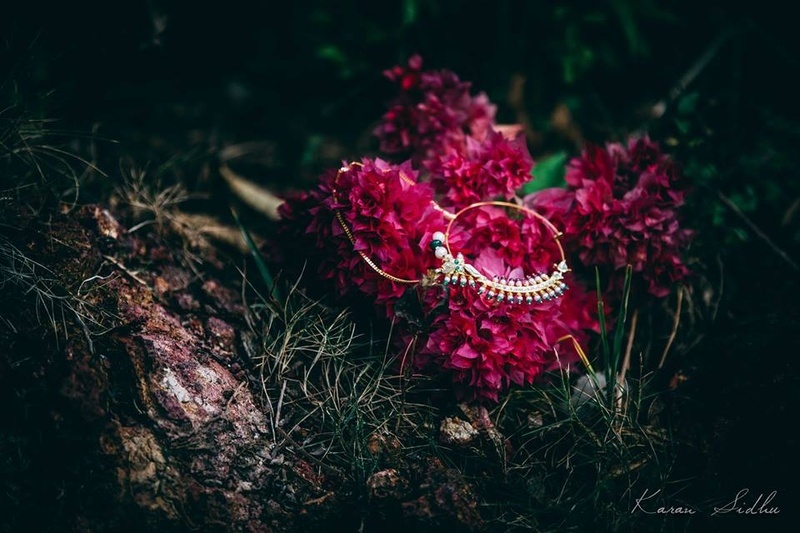 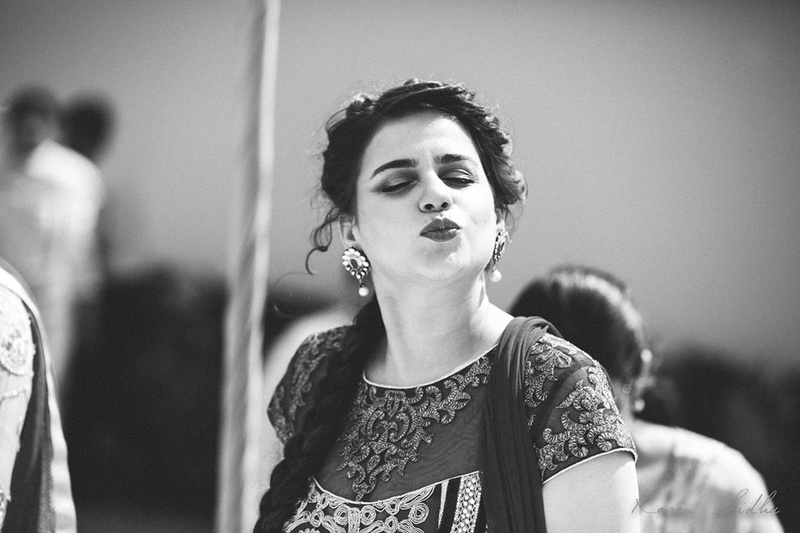 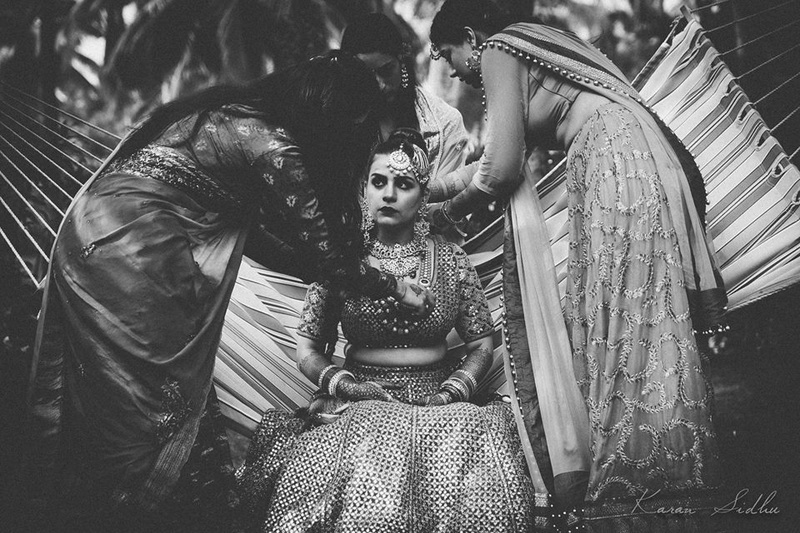 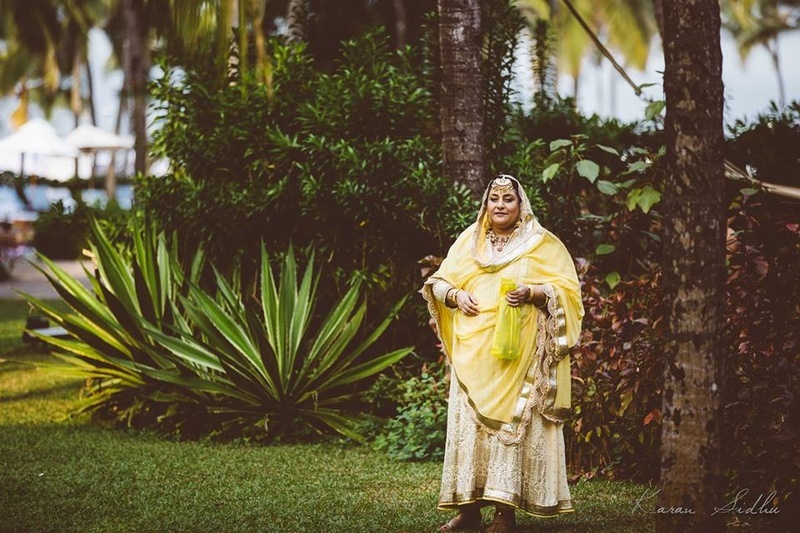 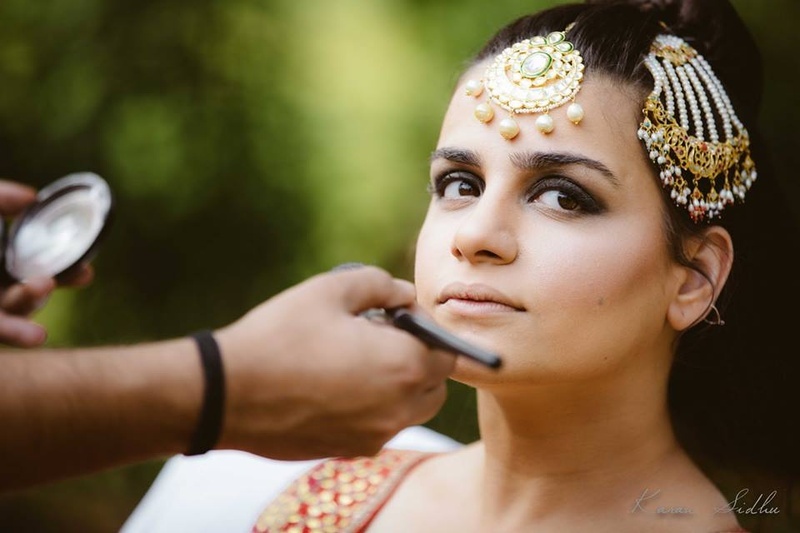 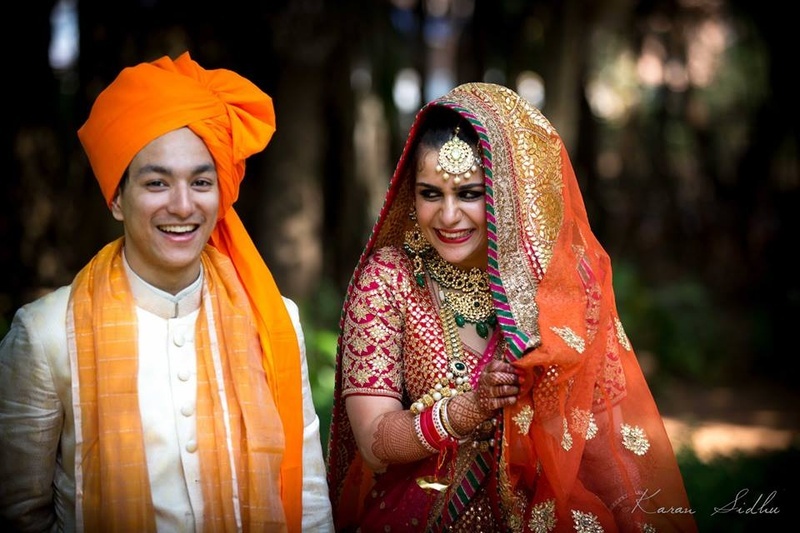 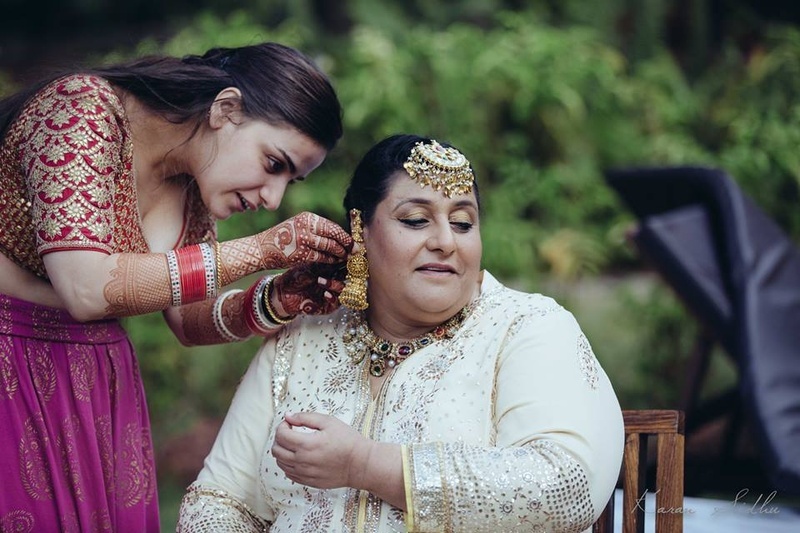 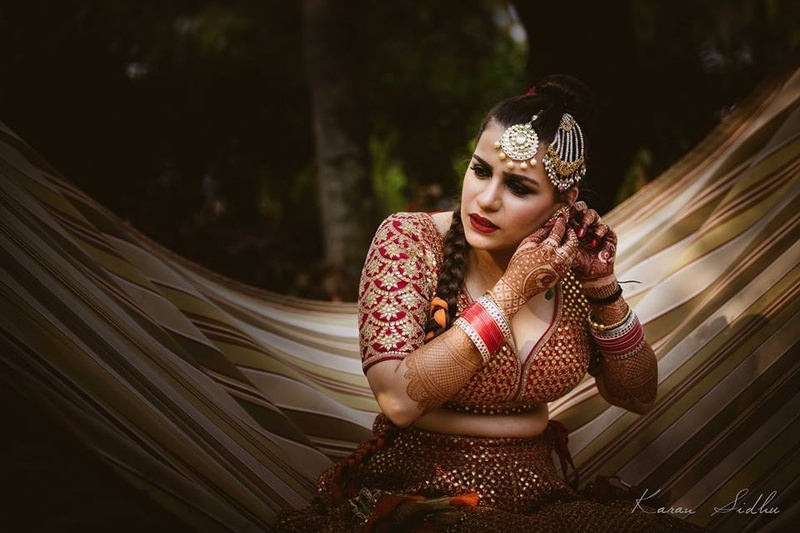 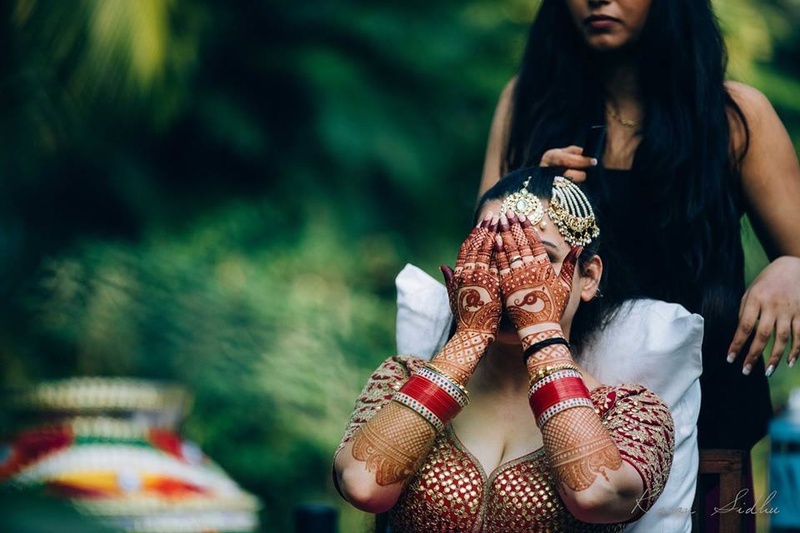 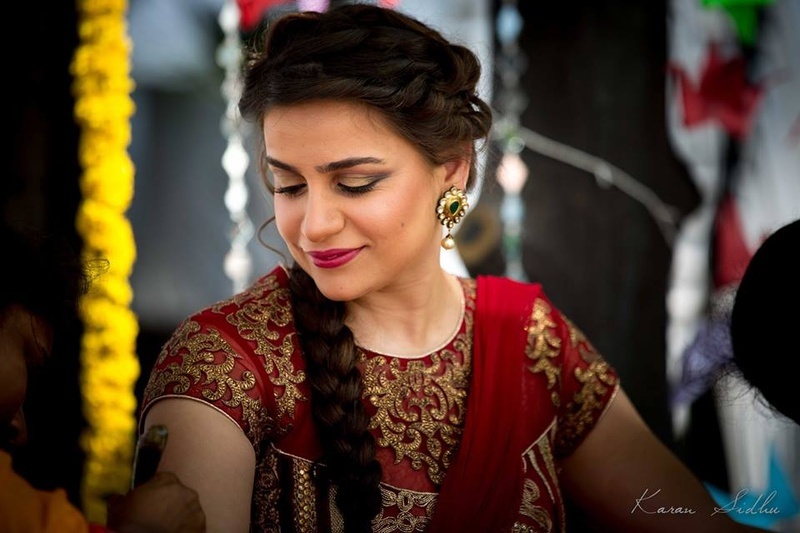 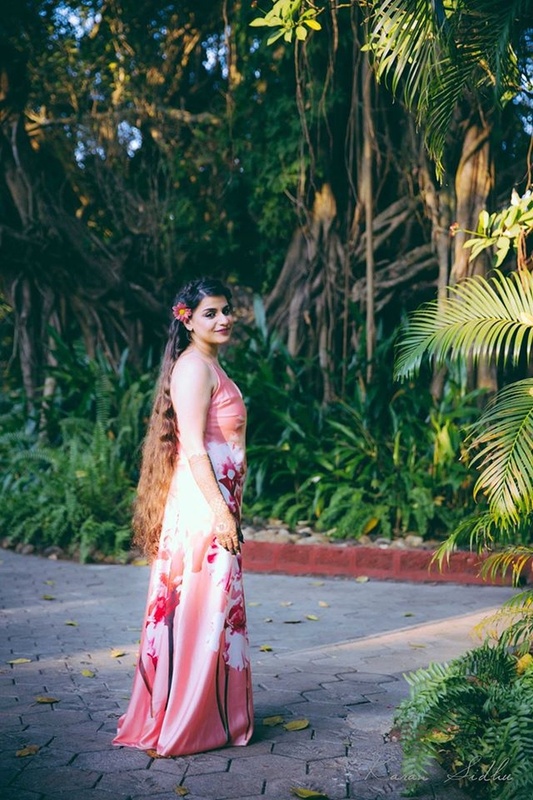 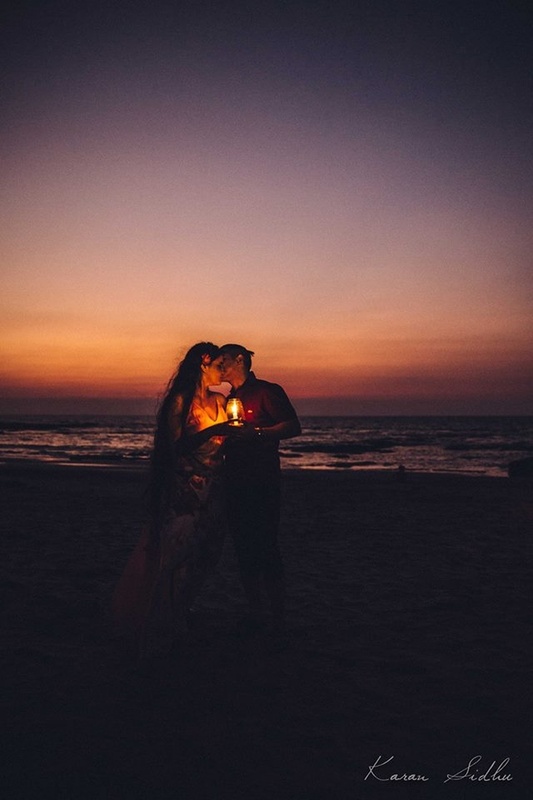 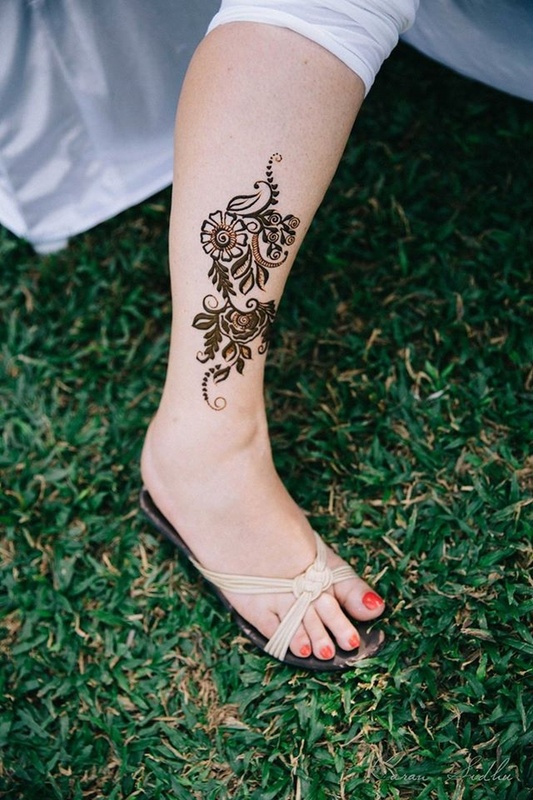 If you’re looking to do a destination beach wedding in Goa, take cues from Anint and akshobhiya’s wedding and how they used the outdoors to their fullest advantage – right down to the fact that even the bride was adorning herself with jewellery and getting her makeup done in the lush green gardens of Vivanta By Taj Fort Aguada!